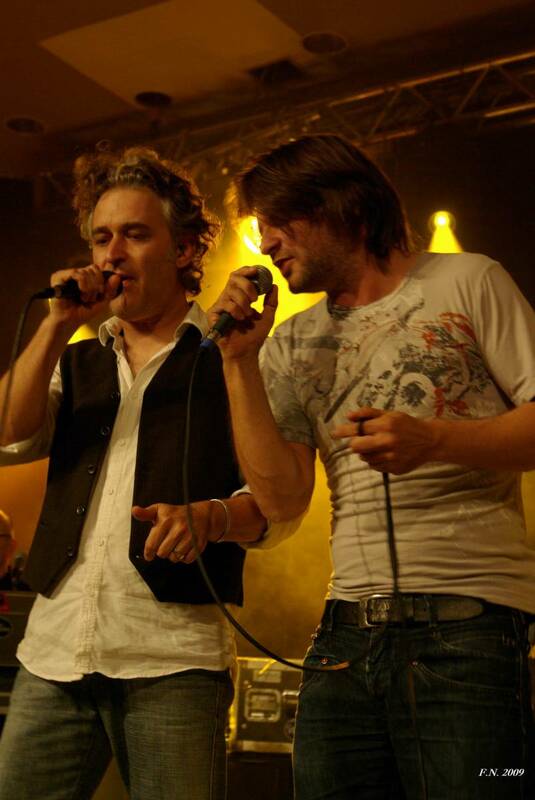 Keyboarder Christoph Wüllner and Drummer Martin Littfinski discover the vocal similarity of Sven Komp with Phil Collins and form a band which begins rehearsing in the autumn. 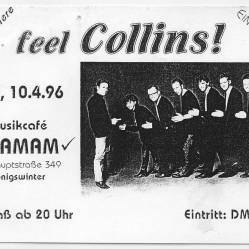 The first concert in Musikcafé Tamam in Königswinter under the old band name Feel Collins is immediately sold out. 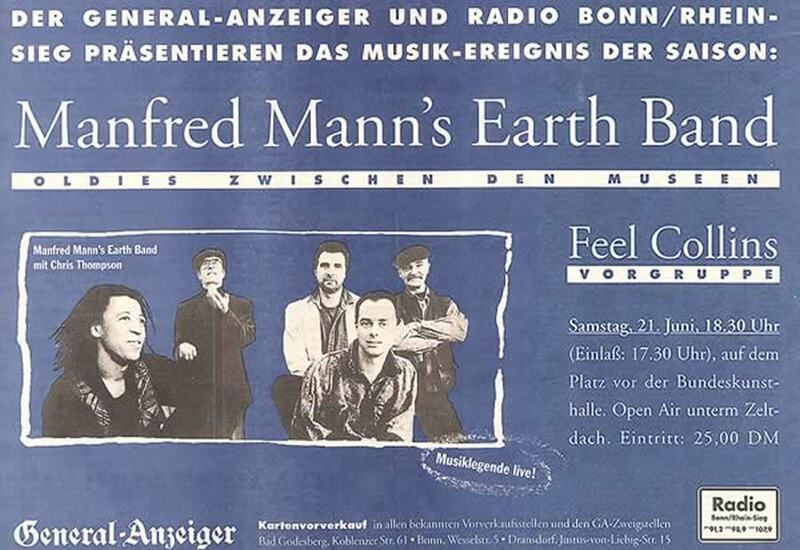 Still Collins becomes the tour band for the Bonner "General-Anzeiger" for 6 open air concerts, they play as support for Manfred Mann's Earthband on the Bonner Museumsmeile and at the reception for the Telekom cycle team (Tour de France Winners) at the Bonn marketplace with a 20.000 audience. 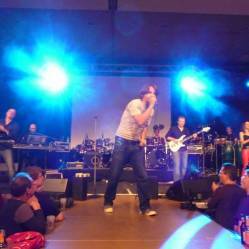 Sold out at the Jazz Galerie (450 guests) and the Biskuithalle (800 guests), both in Bonn. 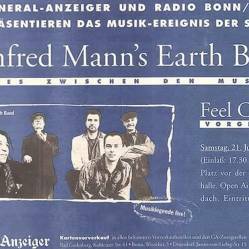 Open Air concerts in the Rheinaue on the "Rhein in Flames" (Bonn), supporting the "Höhner" and on the Bierbörse Bonn supporting "Guildo Horn". First "end of season" concert in the Brückenforum in Bonn-Beuel with 1300 Fans and the first concert with Horns and Percussion. 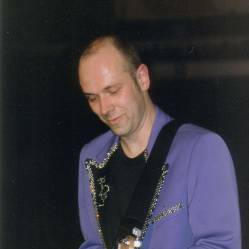 After a legal dispute the Band changes their name to Still Collins and at the same time Stefan Marenbach joins the band as permanent sound engineer, which is the beginning of a new era of sound for the band. 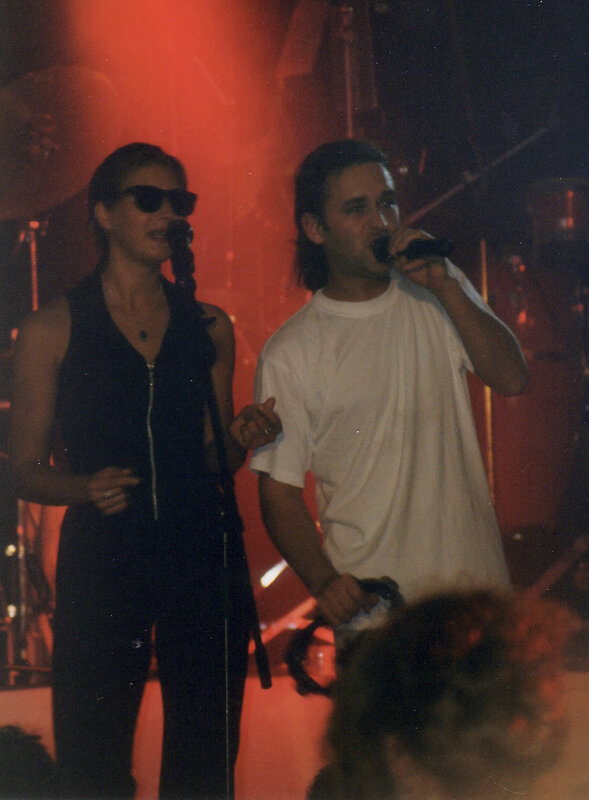 After much searching and throughput Still Collins finally find "the right" backing singer Caren Schweitzer-Faust who had previously toured with BAP. She becomes a permanent member of Still Collins. 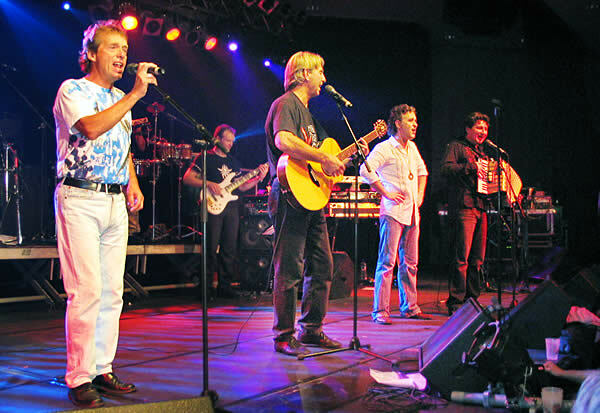 Still Collins plays more than 60 concerts in a year, enjoys an excellent reputation as Europe's most popular and most sought after Phil Collins and Genesis Tribute Band and plays to audiences of 300-700 in clubs throughout Germany. 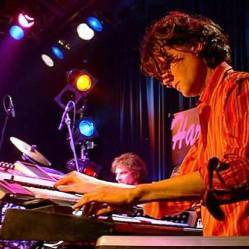 Founding member and keyboarder Stefan Hansel leaves the group for personal reasons but continues his commitment to the band as webmaster. 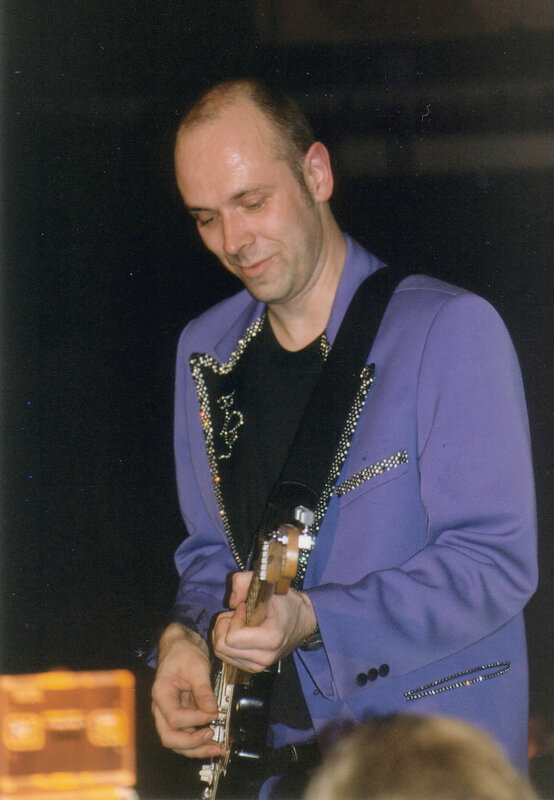 He is replaced by Andreas Wegener. Still Collins not only celebrates the incoming New Year but also their 250th concert and heralds 75 concerts for 2003 which by now are booked throughout Germany between Berlin and the Saarland. 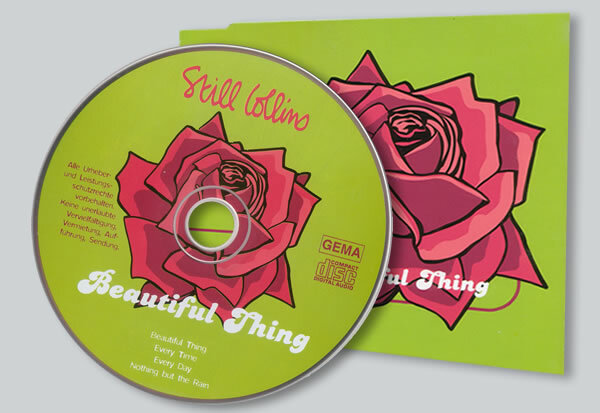 After having released many CDs with Phil Collins and Genesis songs, Still Collins release their first maxi CD with original songs written and composed by the band called "Beautiful Thing". 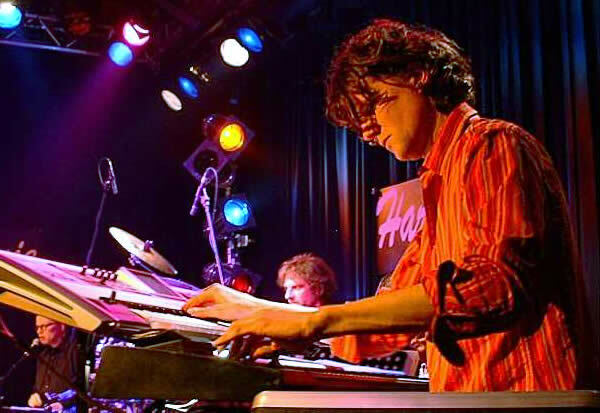 Keyboarder Andreas Wegener leaves Still Collins to join the Bläck Fööss, and is replaced by Wolfgang Braun from Bamberg who had been his substitute for the last three years. 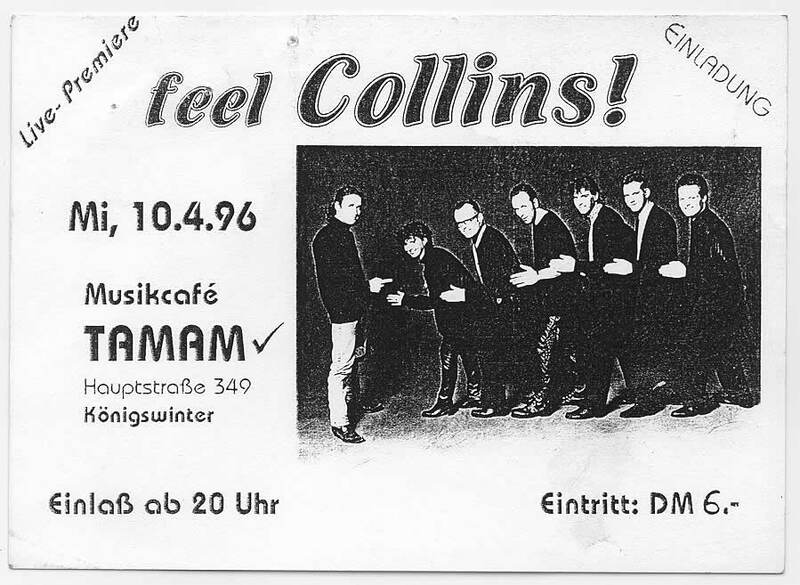 Still Collins experience the year with the most shows ever: 84 Concerts! 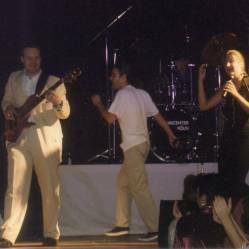 The Band is coming to its 800th show as the Backing singer Caren Faust who had played with the band for 10 years decides to leave and start a second career as a Beautician on Mallorca. In the interim period Meike Anlauff, Samira Saygili and since 2010 Jeannette Marchewka take over on Backings. 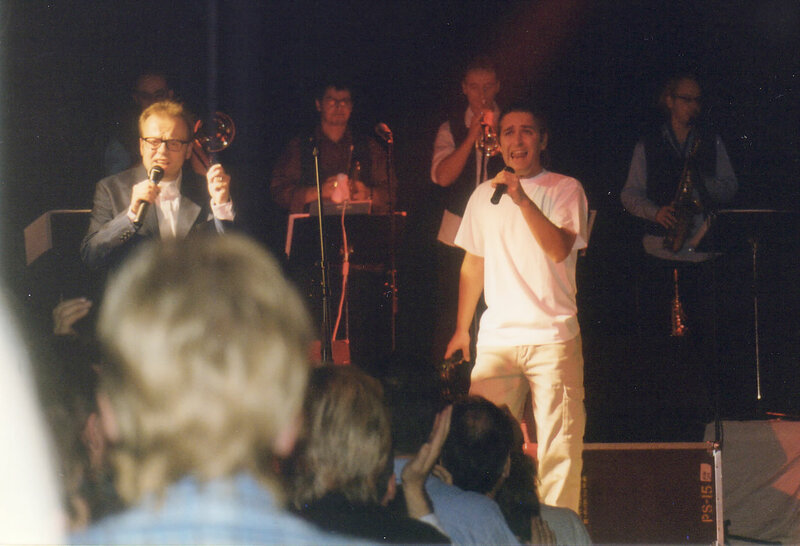 The Highlight of the year is the Star Guest Appearance by original Genesis singer Ray Wilson . 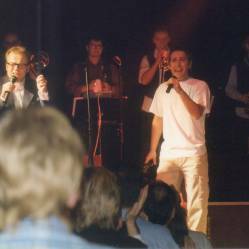 World Premiere of a complete new show‚ "The Genesis Live Special", which focuses solely on the repertoire of Genesis from "Selling England by the Pound" through the following 42 years. The third Still Collins Live album appears. 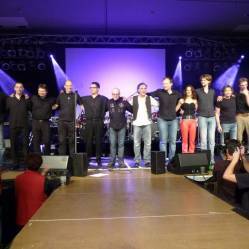 It contains live recordings of "The Genesis live special" and is released at a very special concert: The 1000th Still Collins show, on the 8.12.2012 at the Brückenforum in Bonn in front of a 1400 capacity crowd. Katja Symannek joins the team and increasingly replaces Meike Anlauff and Samira Saygili who are busy doing other things. 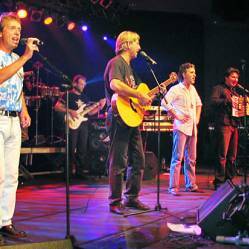 The band welcomes born and bred Englishman Dave Murrell as 2nd Soundman and the legend Jürgen Lagemann on light design and wins a considerable upgrade to the live show. 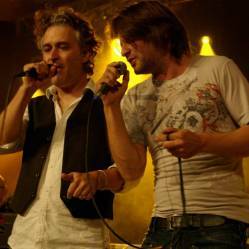 In autumn the band starts the first tour of theatre shows in Holland. 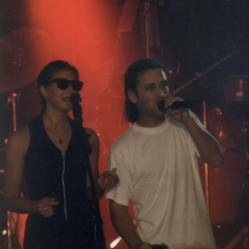 On request of the band Katja Symannek joins the band “full time” and after 6 years the band can finally say “our backing singer”. 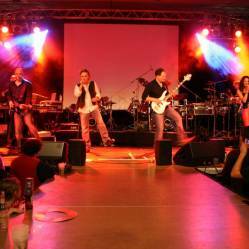 A complete new website design is released and the band prepares special 20+ Concerts for their coming club season. 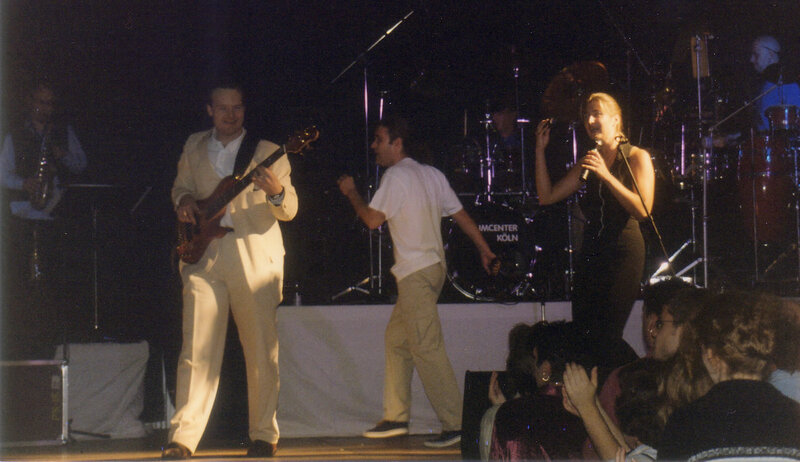 The band will be 20 years on the road and the tour will be called simply: 20 Years Still Collins!